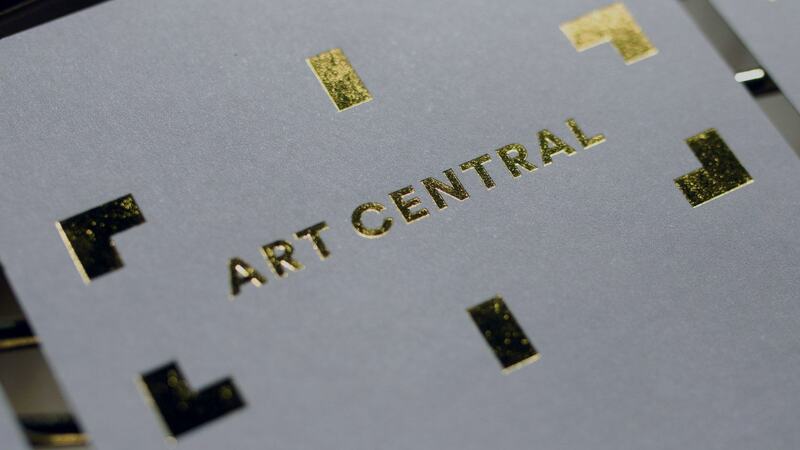 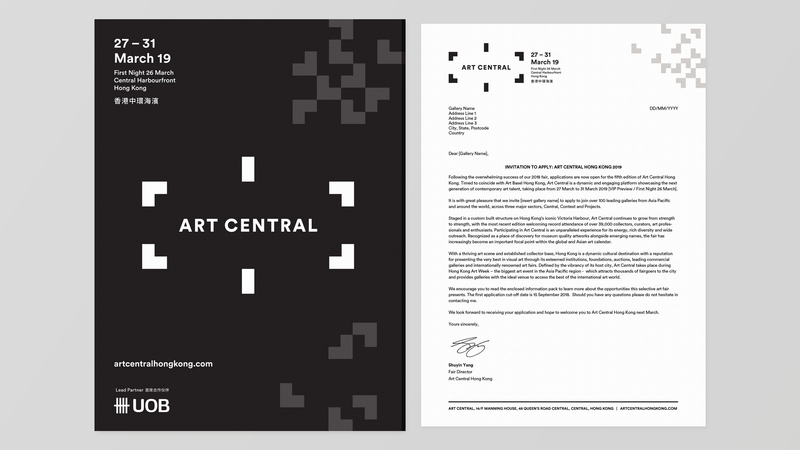 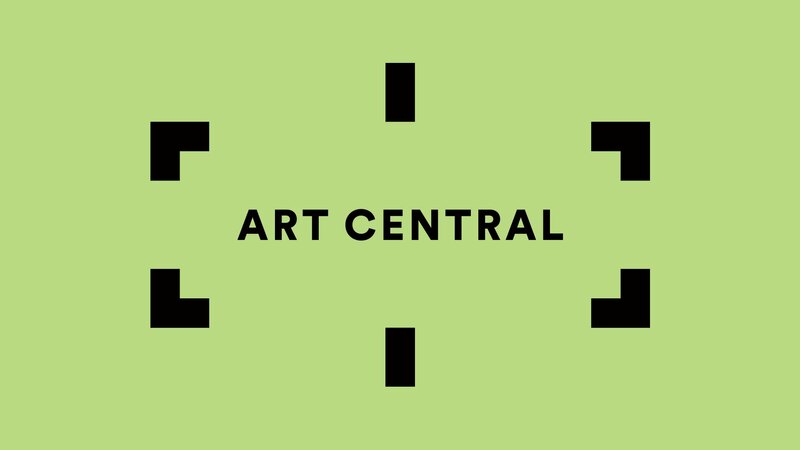 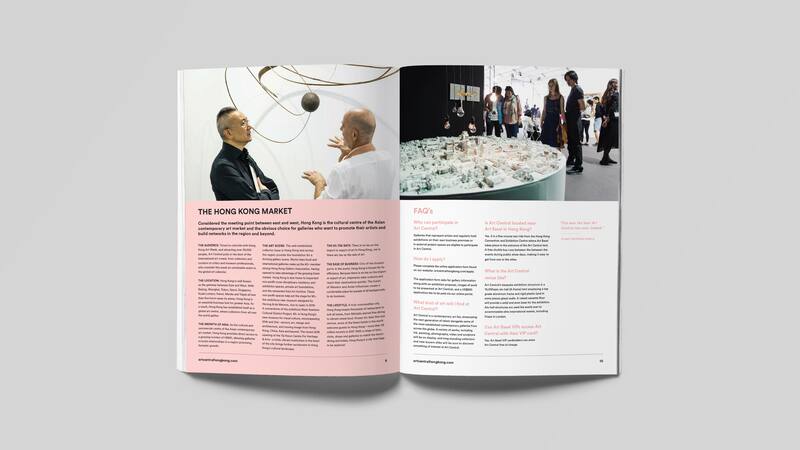 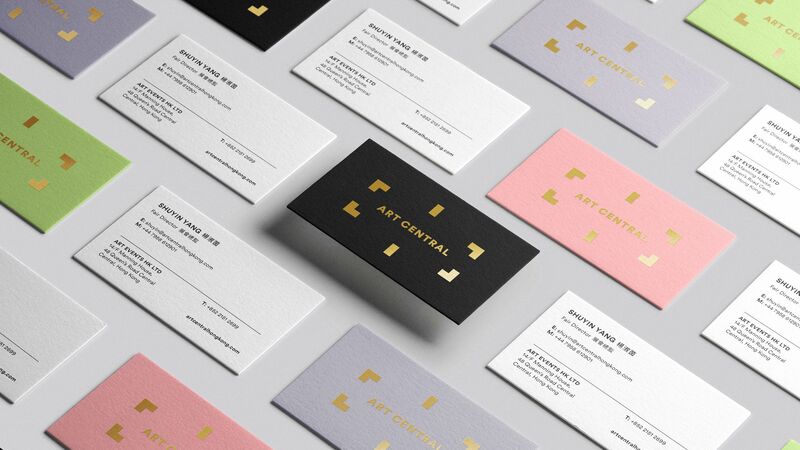 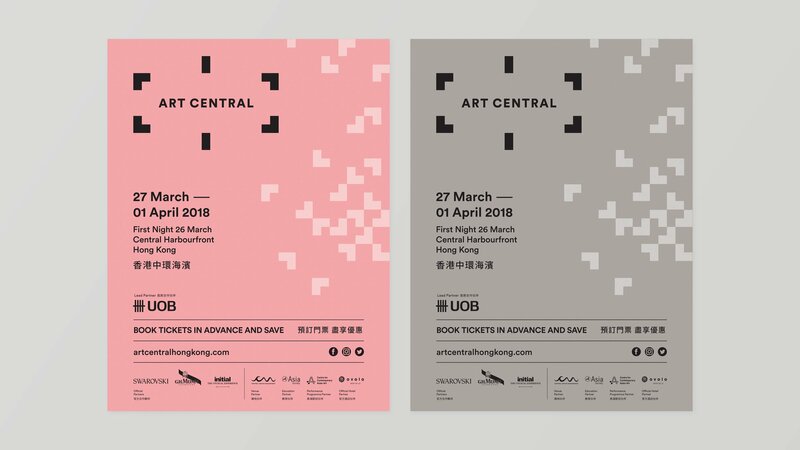 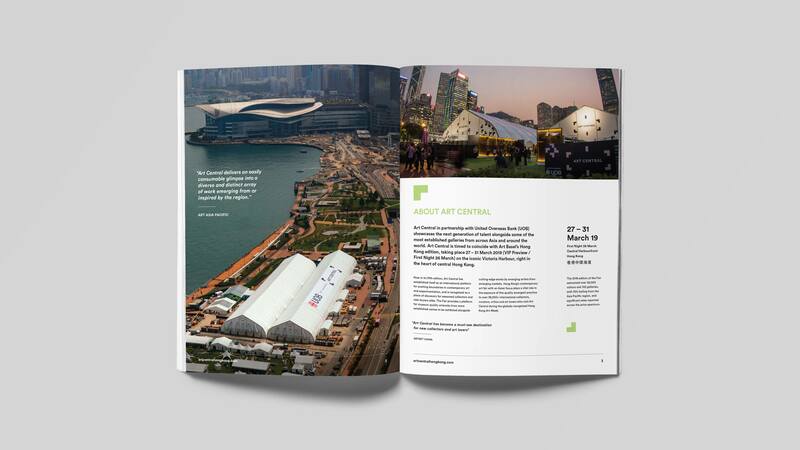 Art Central Hong Kong is one of Hong Kong’s biggest art fairs. 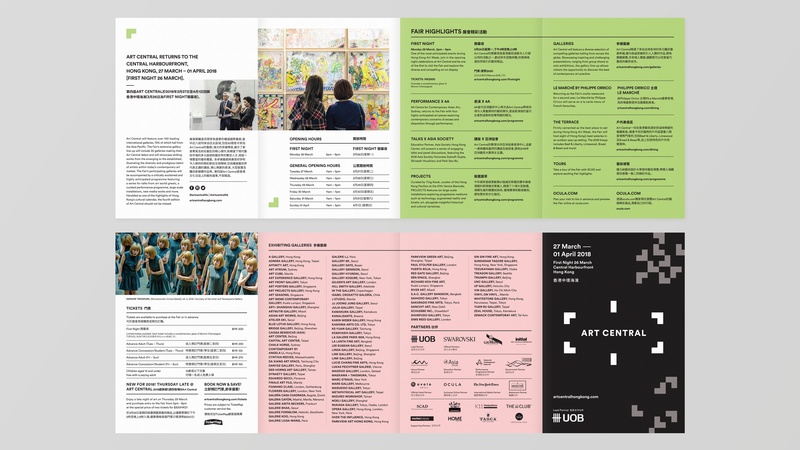 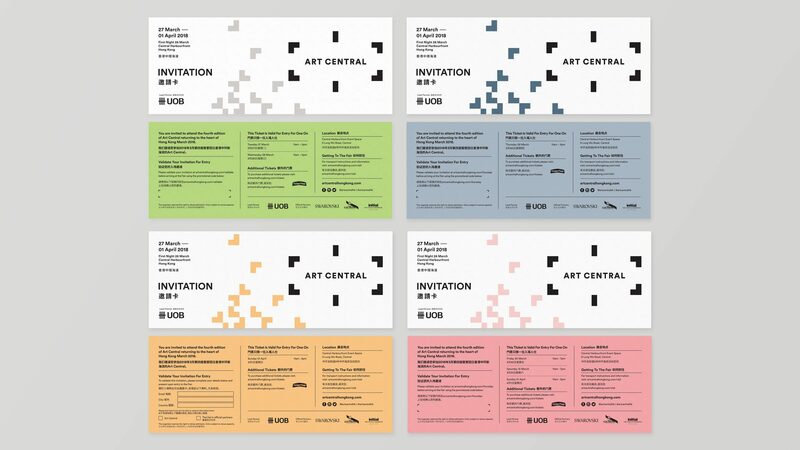 The event brings together a range of artworks and exhibitions from over 20 countries, the fair features, performance art, large scale installations and talks and works by some of the leading names in contemporary art. 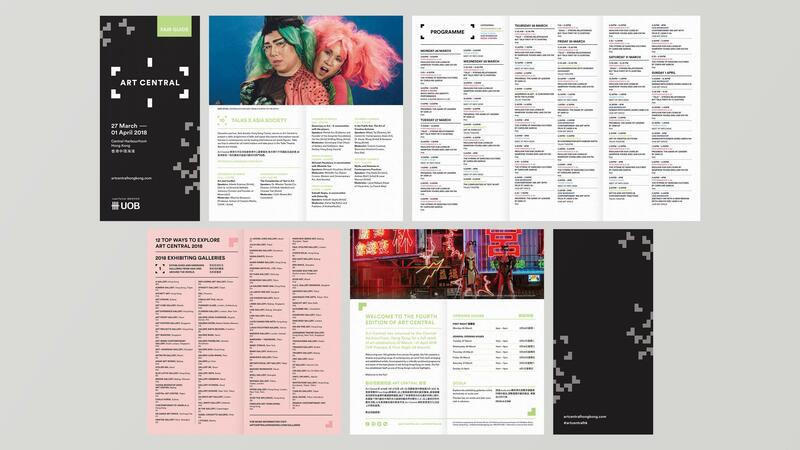 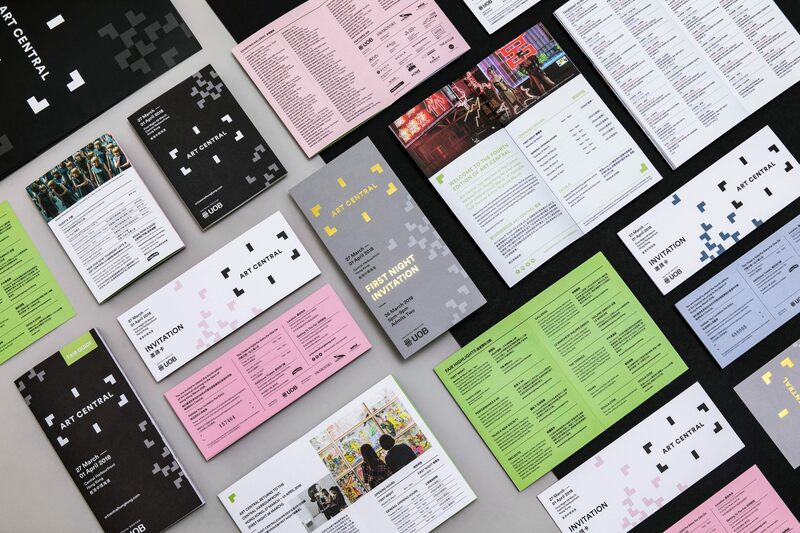 We were engaged by the team to help roll out this year’s campaign across digital and print ads as well as the programme.